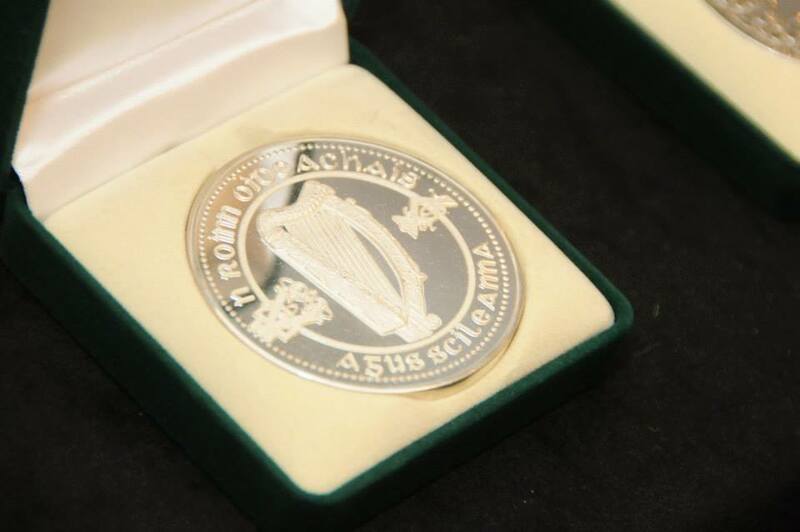 Following on from last year’s success at the Ireland Skills Restaurant Service competition current national champion Siobhan Loughman was invited by the IrelandSkills to a special presentation to receive a coveted Department of Education and Skills Silver Medal. 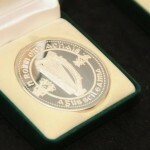 The Silver Medal Awards ceremony organised by IrelandSkills to recognised the achievements of the top 42 Irish students and apprentices in winning the 2012 and 2013 Ireland Skills national competitions in their respective specialities. Minister Cannon who presented the medals said “Not many people can claim to be the best in the country in their skill but these people can”. 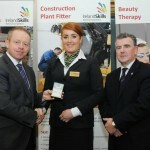 Once again congratulations to Siobhan.